Christmas is just few days away and celebrations are started, people are buying gifts, get christmas trees, decorating their homes and offices, get lights and so much more. We are giving a little treat for your Christmas day by giving free Top 10 4K Christmas 2015 HD Wallpapers for your smartphones, tablets, PC and laptops. 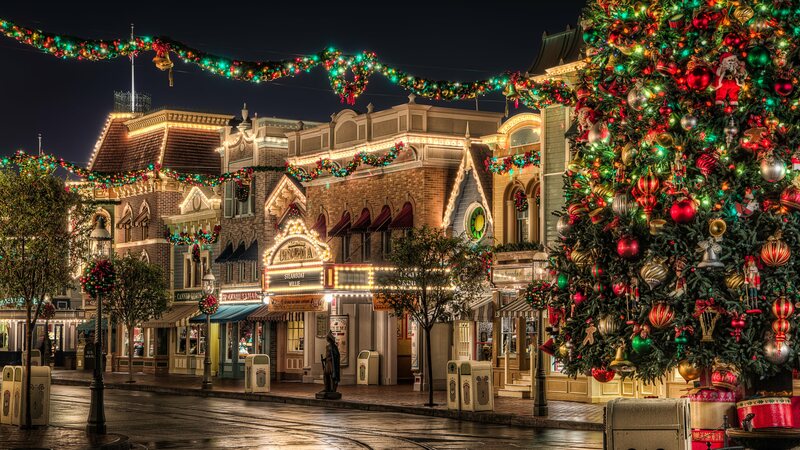 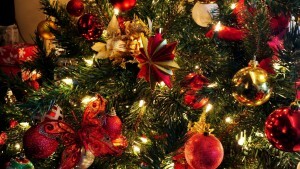 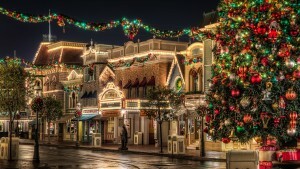 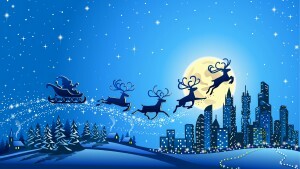 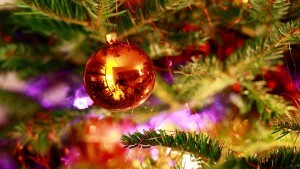 Adding these wallpapers to your desktop screens or on your smartphones home screen add a charm to Christmas day. 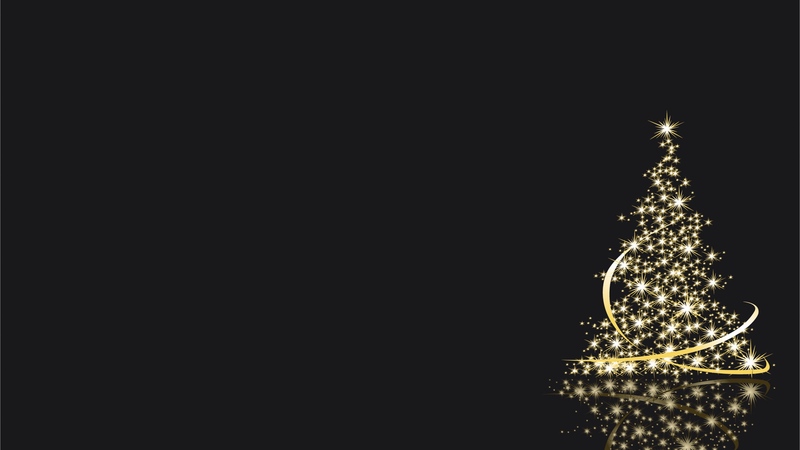 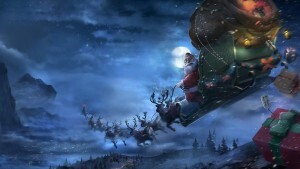 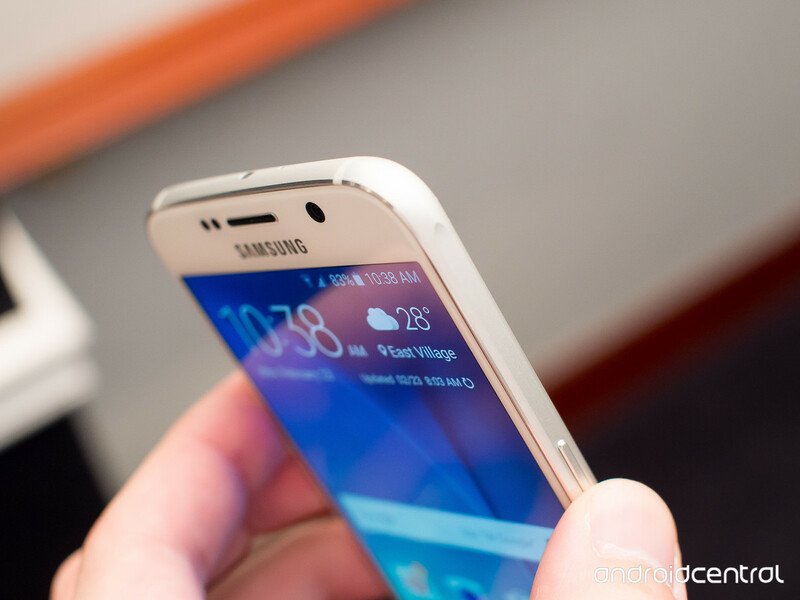 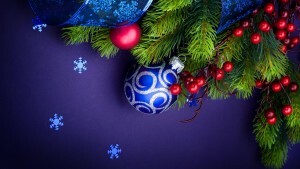 We’ve also added Merry Christmas HD Wallpapers and Live Christmas 4K Wallpaper for Android. 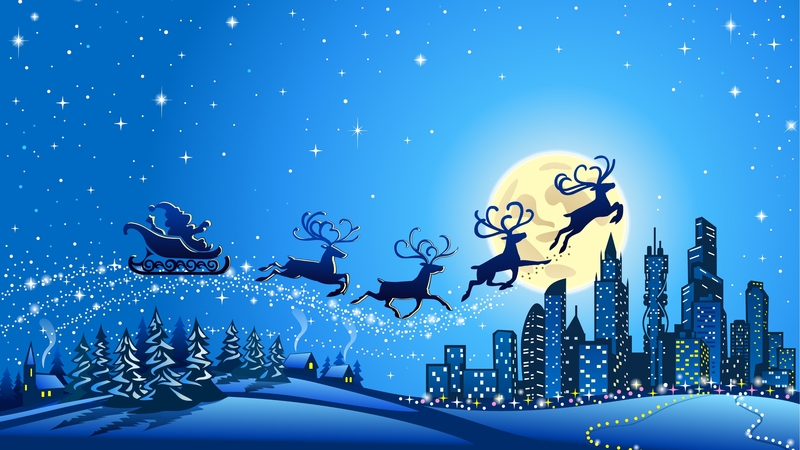 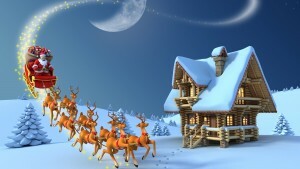 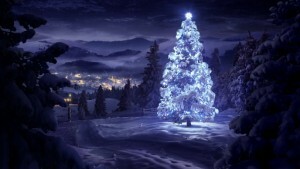 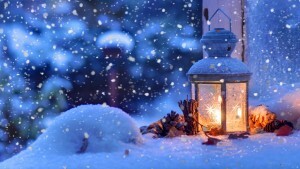 Enjoy the Top 10 Christmas 2015 HD Wallpapers for free and please don’t forget to share it with your friends.